Ensuring that water quality is always at its best, balancing the variables that impact it, demands measuring and dosing systems with the highest accuracy. SEKO's sensors and probes are built with precision in mind and can function in both internal and external environments. Monitoring a limit value or building a closed control circuit is easy with our sensors – in an enormous range of measuring applications. 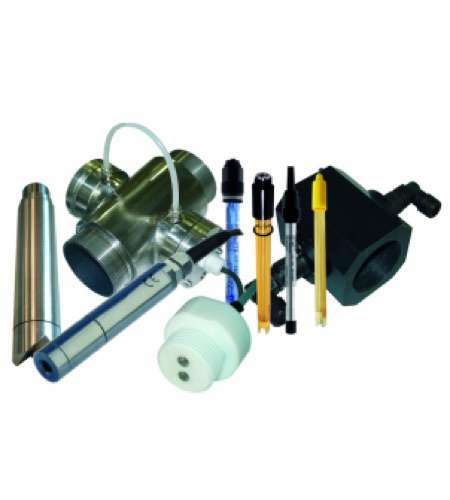 The measured values are delivered in real time and can be flexibly connected to the various process interfaces via bypass, immersion or installed fittings.